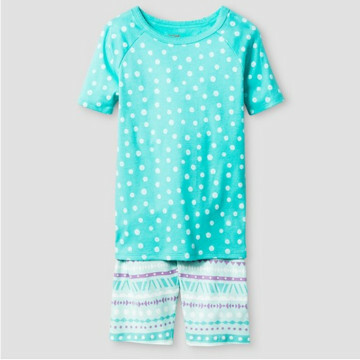 Sure, swimsuits, sunglasses, and sandals are all super-cute summer accessories for the kids, but what about when nighttime strikes? 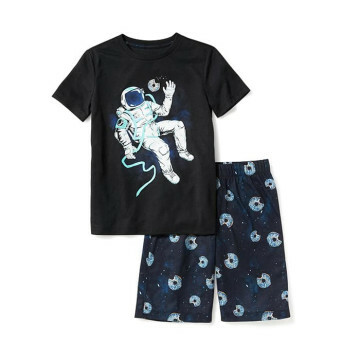 Breezy backyard campouts and fun-filled sleepovers with little buddies need extra special attire, too! 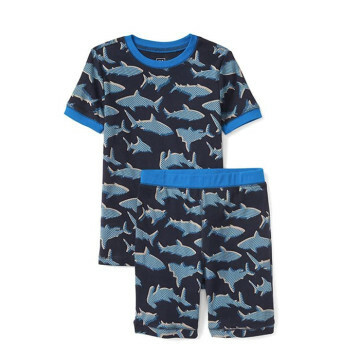 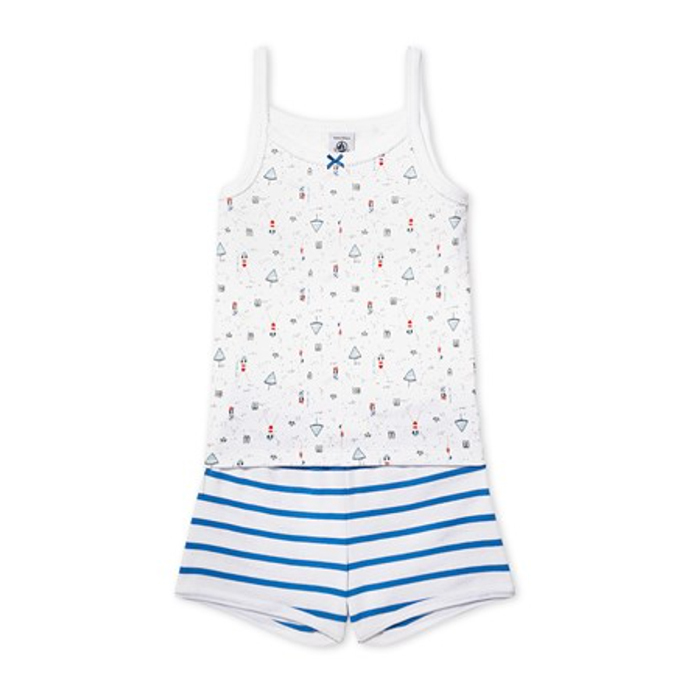 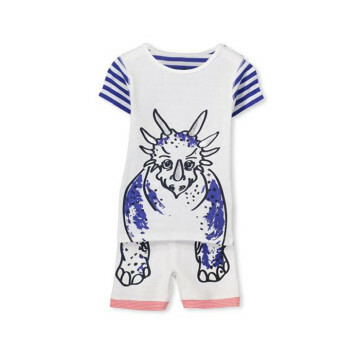 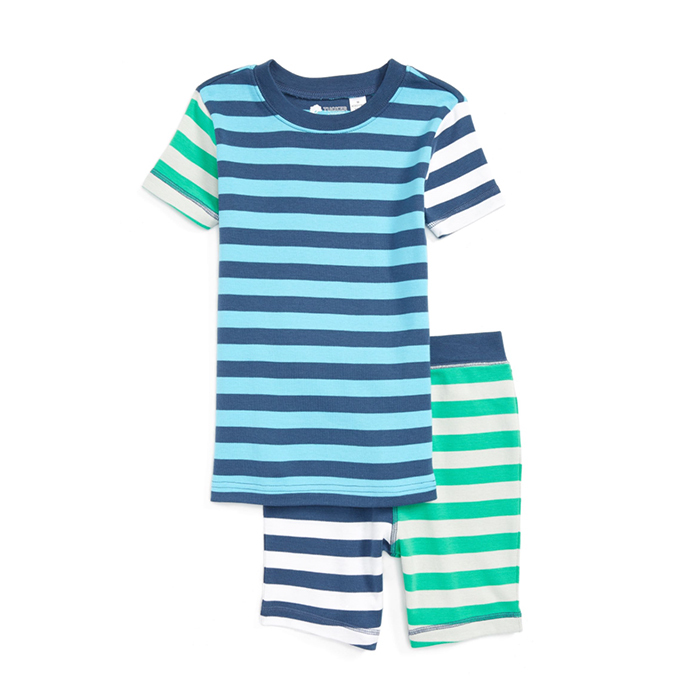 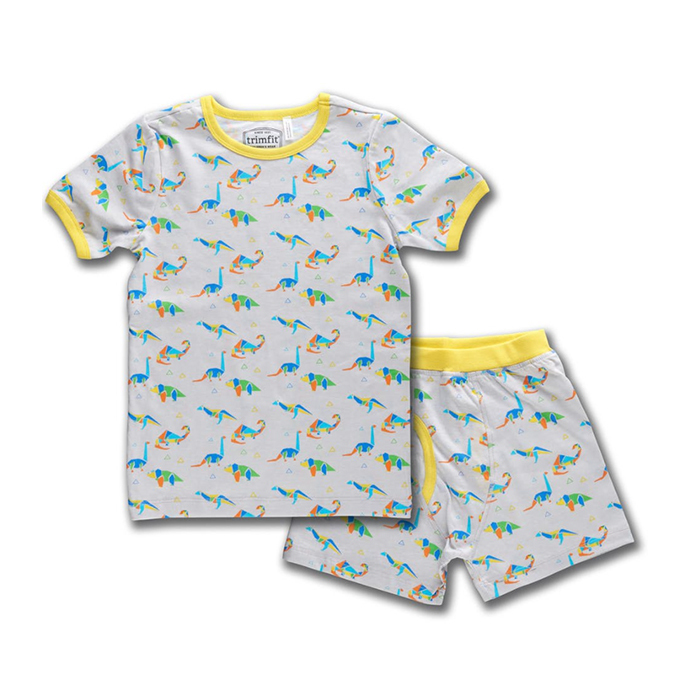 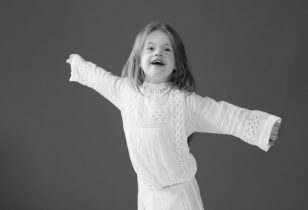 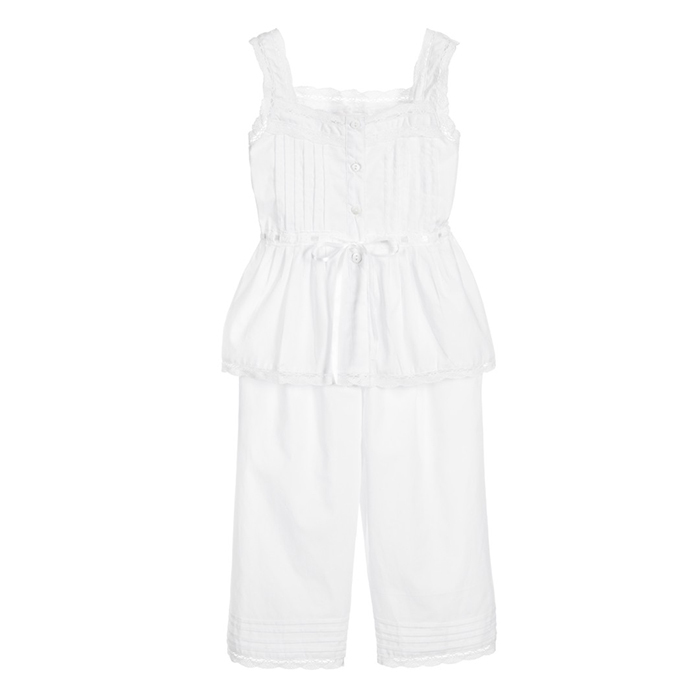 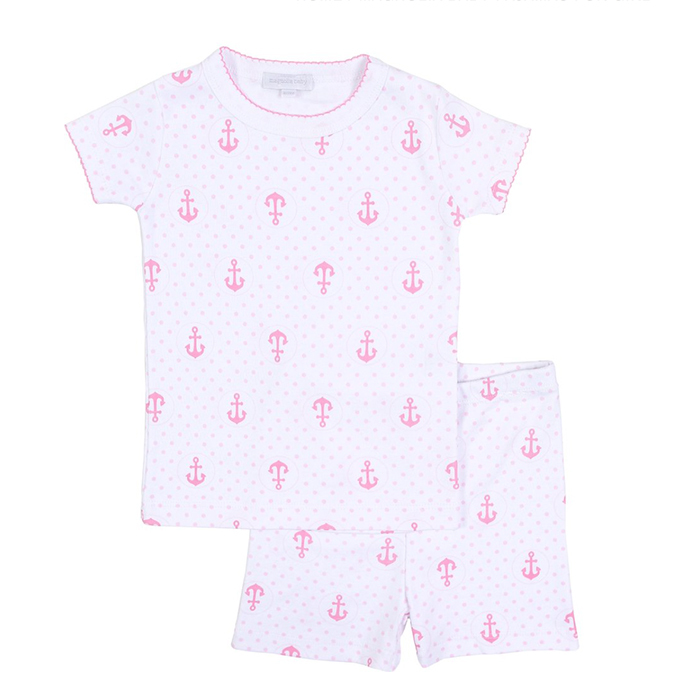 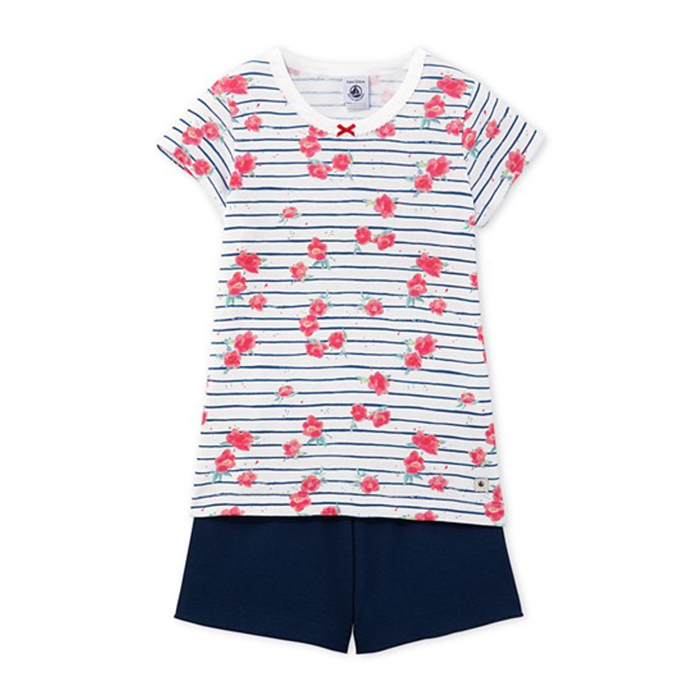 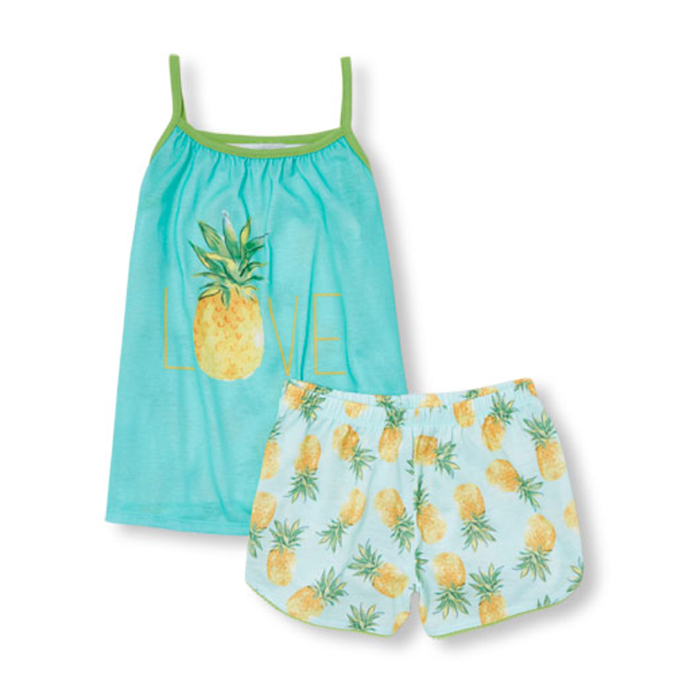 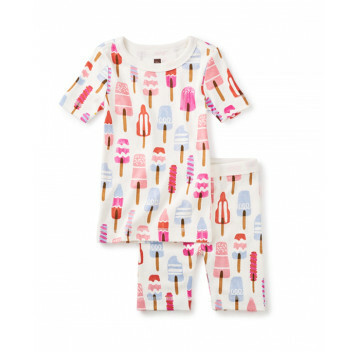 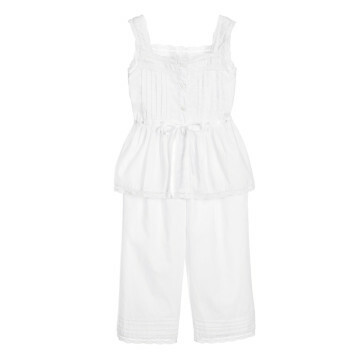 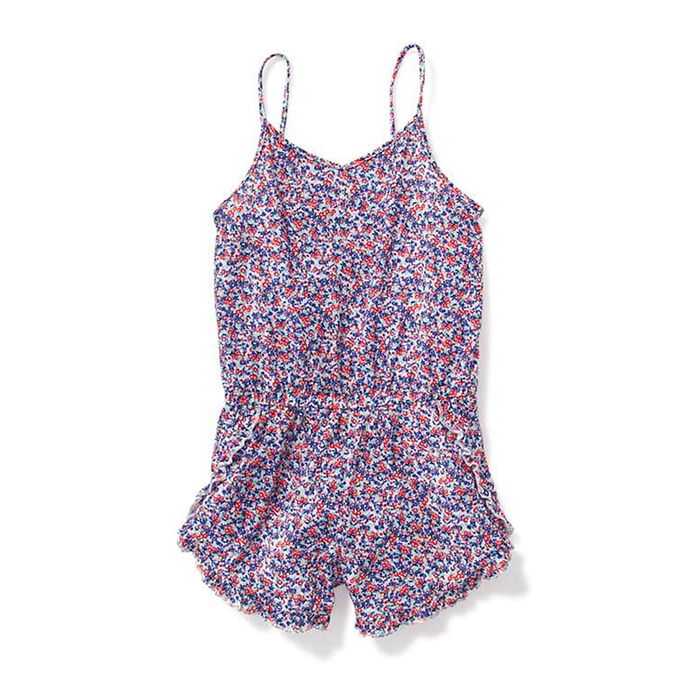 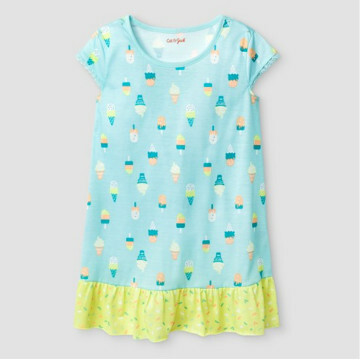 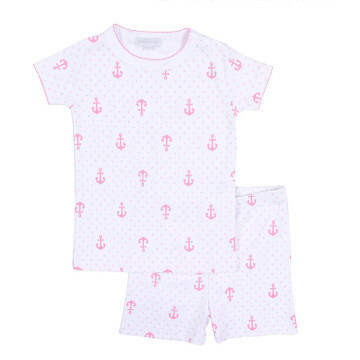 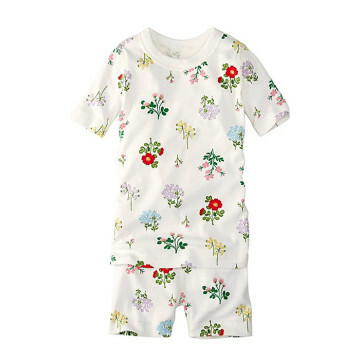 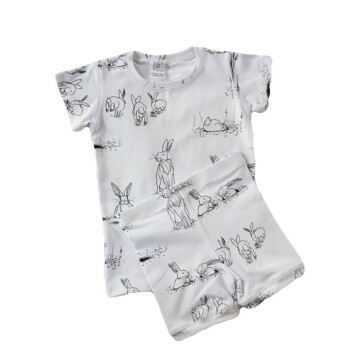 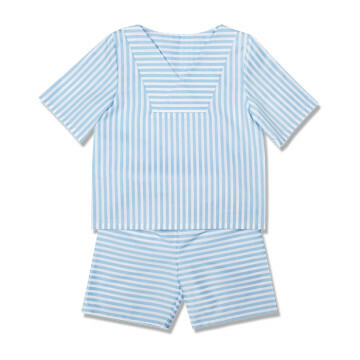 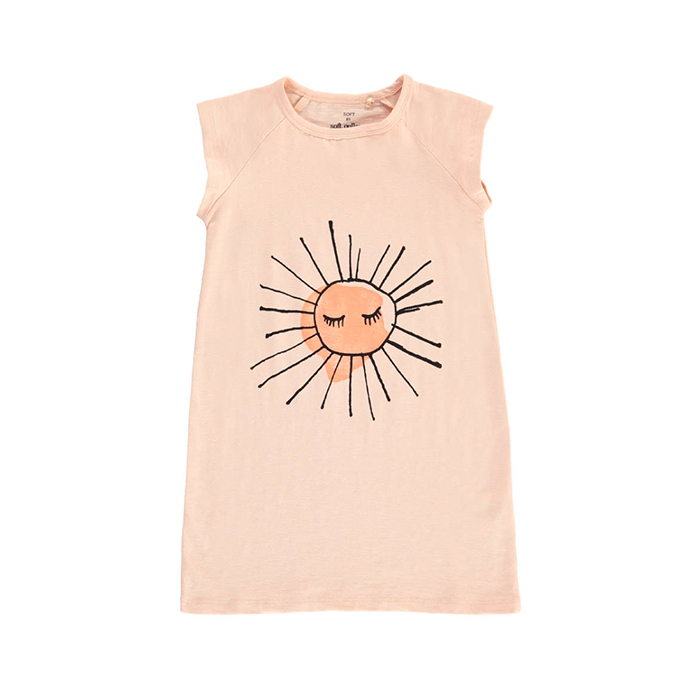 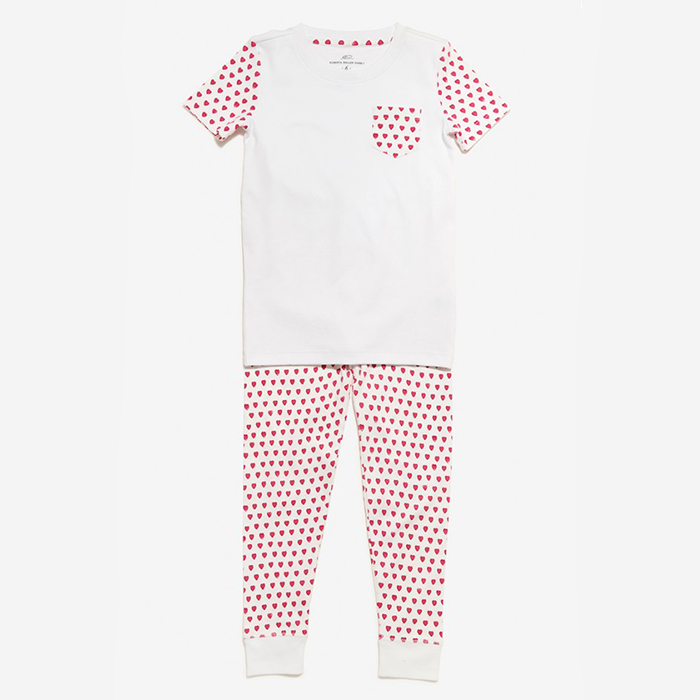 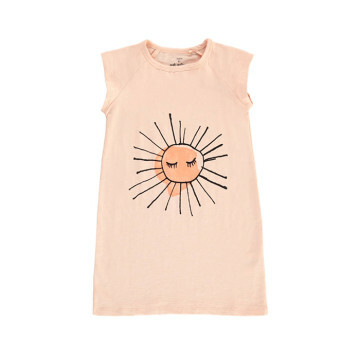 With sunny days come warmer nights, and your kiddos might be longing for a summer-worthy set of PJs to keep them cool. 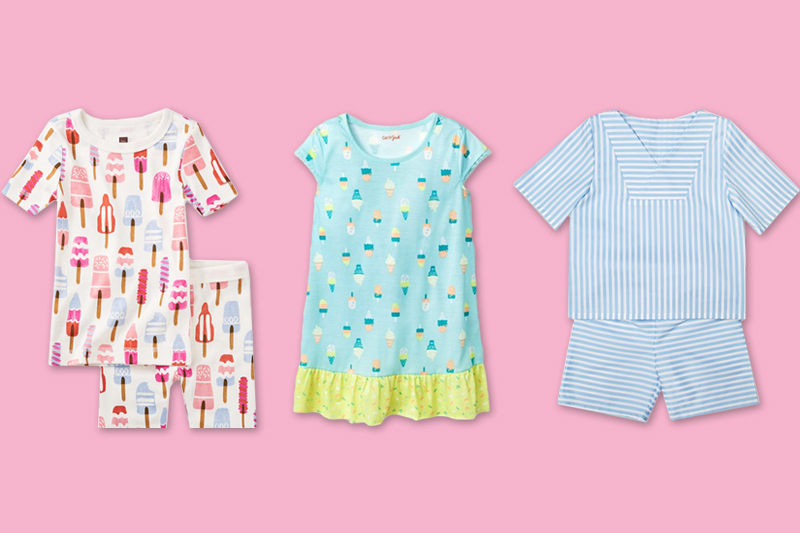 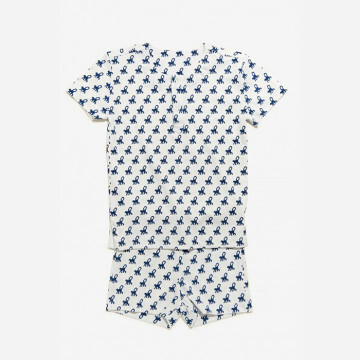 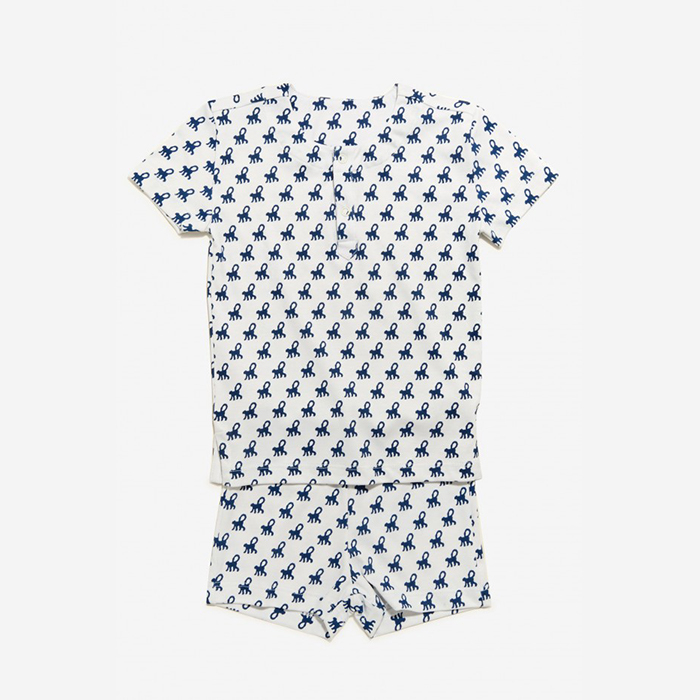 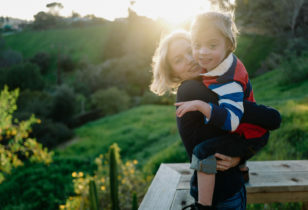 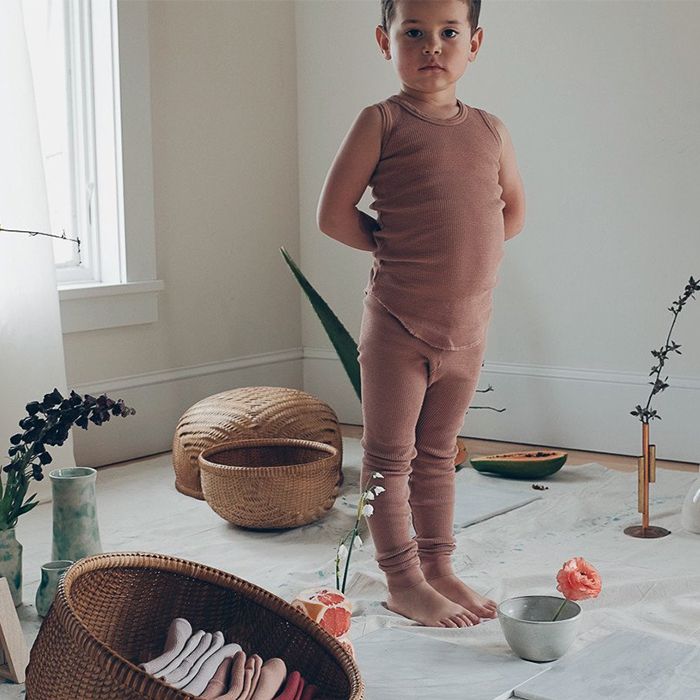 That’s why we’ve gathered a list of the perfect pajamas for your child to look forward to after spending a long day playing in the sunshine—sweet dreams guaranteed!